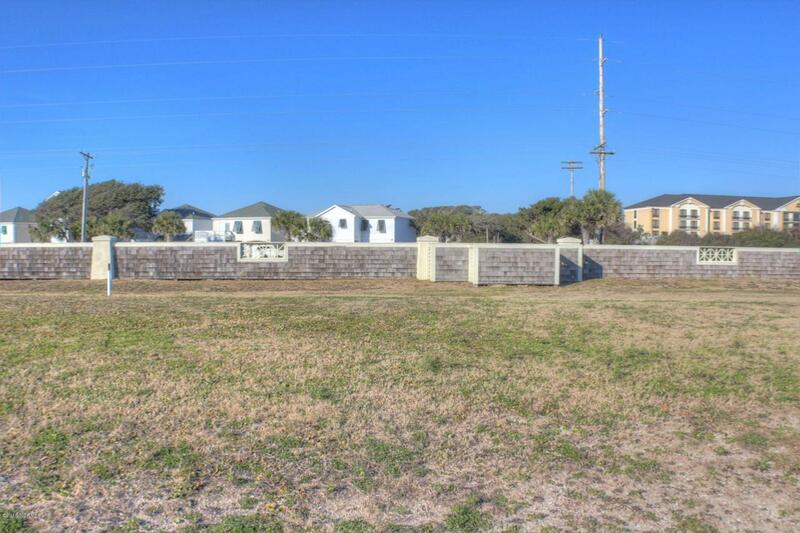 Second row lot in new oceanfront community! Lot is offset to offer ocean views. 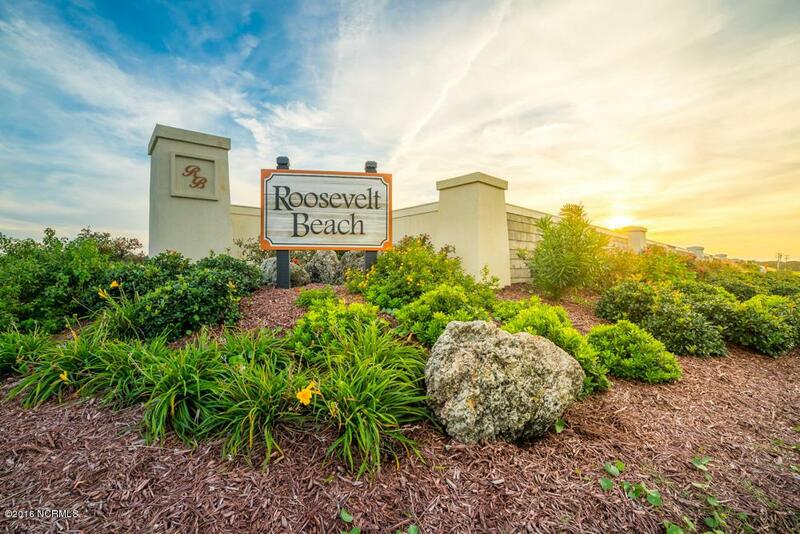 Roosevelt Beach offers two 10' private deeded ocean accesses. A unique opportunity to build your own coastal getaway! There are nine second row lots to choose from! Five bedroom septic permit on hand. 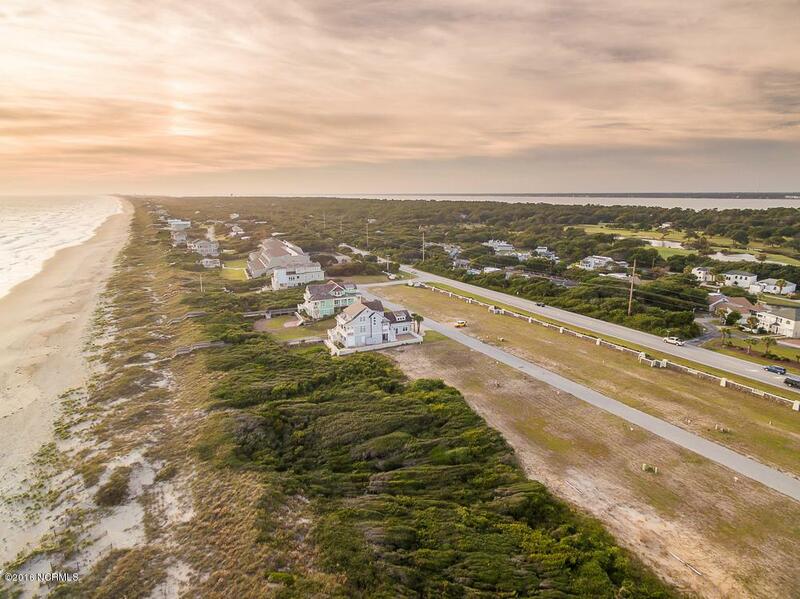 Listing provided courtesy of Basnight Garner Real Estate of Keller Williams Crystal Coast.